GeoPackage is an open, standards-based, platform-independent, portable, self-describing, compact format for transferring geospatial information. Whereas shapefile is collection of geometry with attribute detail. Here in this article, we will check how to convert Shapefile to GeoPackage or GPKG GIS format. 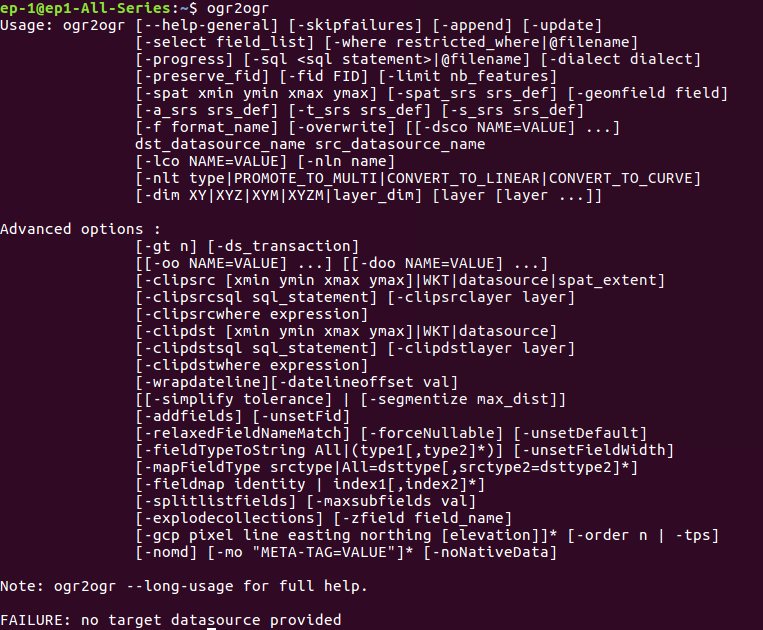 If Ogr2ogr utility is available, you will see the following result. The command contains Utility name, option for file format, name for format, output file with .gpkg extension and input shape file. 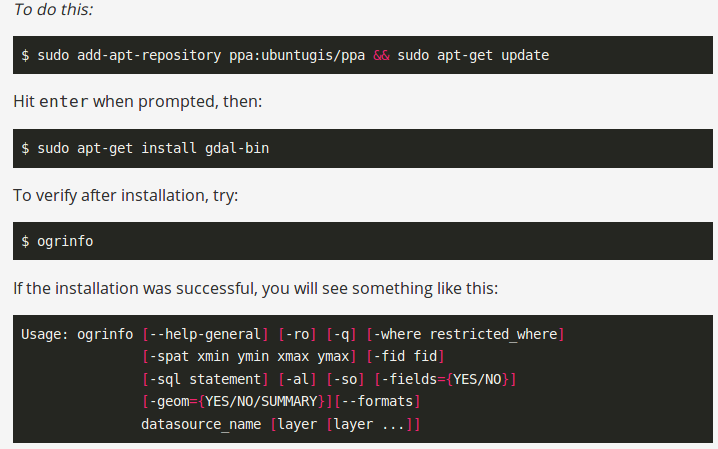 Using shell_exec() method, you can run the command in PHP. This return output as string. The output file can be open in QGIS software. I have converted Road File of one such country. 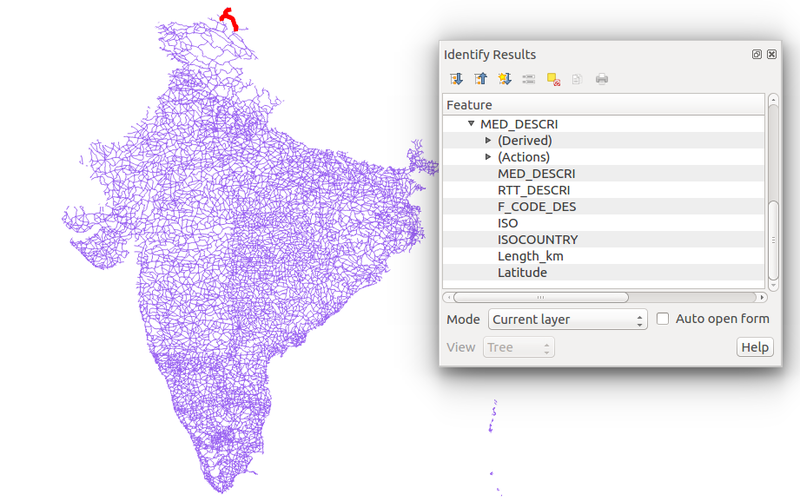 Here is the output look in QGIS tool after Converting Shapefile to GeoPackage. Here define old EPSG (European Petroleum Survey Group) in -s_srs option and new in -t_srs option. You may also Check Shapefile to GeoJSON, Shapefile to KML, Shapefile to TopoJSON, etc conversion. Let me know if you find any problem in converting Shapefile to GeoPackage file, by commenting below in the box provided.